Ananya Birla founded her first start-up Svatantra Microfin Pvt. Ltd. at the age of 17 and in just over three years as the Chairperson and Managing Director, she established herself as a successful entrepreneur. read moreOne of the fastest growing MFIs, Svatantra is differentiated with 100% cashless disbursements, as well as technology, and has been a driving catalyst for change in the industry. Differentiating Svatantra from the others. Ananya Birla is currently the Chairperson of Micro Housing Finance Corporation (MHFC) & Co-Chairperson of ASSOCHAM’s Microfinance Council of India. Amongst various other noteworthy titles, Ananya was conferred by the Honourable Chief Minister of Maharashtra, Shri Devendra Fadnavis for her role in empowering more than 300,000 rural Indian women and pioneering 100% cashless disbursal since the beginning of Svatantra’s operation. She has also won accolades like ‘Leading Woman in Microfinance’ (iiGlobal Business Information Pvt Ltd) and ‘28 Geniuses under 28’ (Miss Vogue) to name a few. An alumnus of the University of Oxford, Ananya leads a constantly expanding team, relentlessly working towards providing solutions, with innovation at the core of the business. She has a keen eye for business and her leadership style revolves around empowerment and transparency. She believes in promoting a friendly yet professional environment, based on a foundation of strong values. She has also co-founded the Mpower movement, an awareness initiative to alleviate the stigma associated with mental health. She’s very passionate about music, and enjoys writing, composing and performing. Our team members belong to diverse backgrounds and have the zeal to consistently innovate, meet challenges, and build a progressive environment within the organisation. 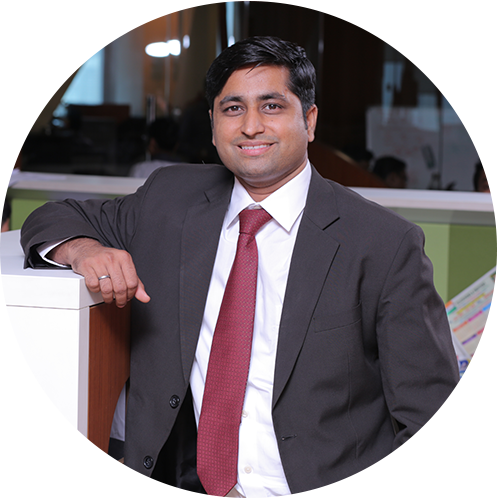 Vineet has a rich experience of two decades in Operations and Management Consulting. 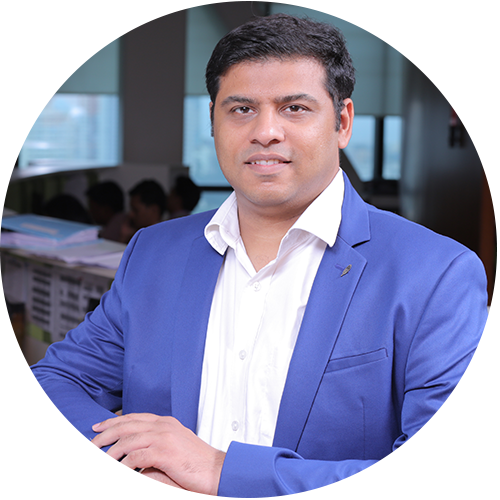 His strategic thinking and professional experience has enabled Svatantra to map out an accelerated, differentiated and sustainable growth path. 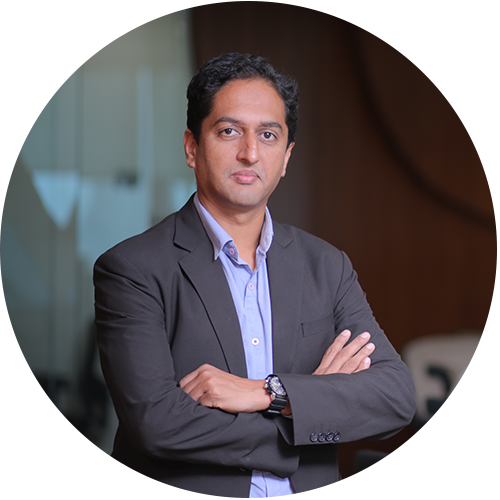 Vineet firmly believes that an organisation can sustainably grow if it creates a meaningful difference in the lives of its customers.​ Board member on the Governing Board of Microfinance Institutions Network (MFIN). 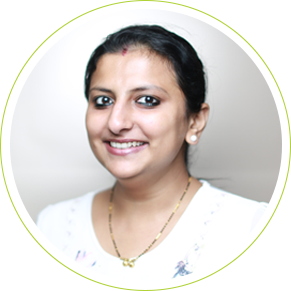 A qualified Chartered Accountant, Vrushali has over 14 years of experience in the banking sector along with other service industries. Her expertise lies in accounting, taxation, regulatory compliances and audits, financial planning and analysis, financial reporting and management reporting. Vrushali worked as the Financial Controller at Ratnakar Bank before joining Svatantra. Kranti brings in 16 years+ of rich work experience in the field of Human Resources with diverse industries spread across India, Asia, America, UK and other geographies. As a passionate HR professional she has been at the helm of building and developing organisations, aligned with the larger business goals. In her erstwhile profile she was associated with reputed companies in the field of IT & IT Services, Consulting & Transformation Services, Biotechnology & Diagnostics, Institutional Equities & Investment Banking. 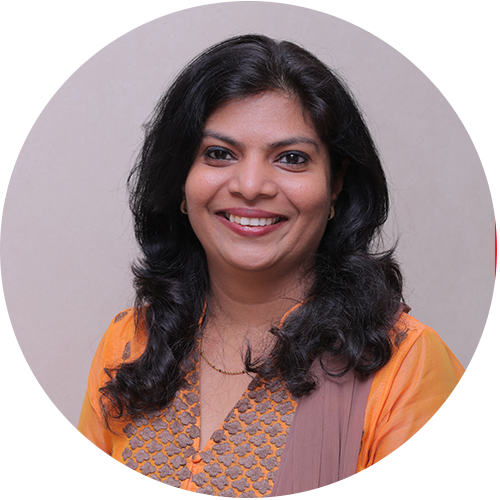 Before embarking the journey with Svatantra, she was with Suryoday Micro Finance Pvt Ltd. as Associate Vice President - Human Resources. With a Post Graduate Diploma in Rural Management from the Institute of Rural Management, Jaipur, Kandarp has over 7 years of experience in the microfinance sector ranging from field operations, back office processes to strategic consulting with microfinance institutions. Before working with Svatantra, Kandarp worked with Ujjivan and S V Creditline, followed by a consulting firm where he served as a consultant to five microfinance institutions. Spearheading Fund Mobilisation and Treasury at Svatantra, Sahil holds a PG Diploma in Development Management from IIFM, Bhopal. With 8 years of experience, he has been in the microfinance sector for the past five years. 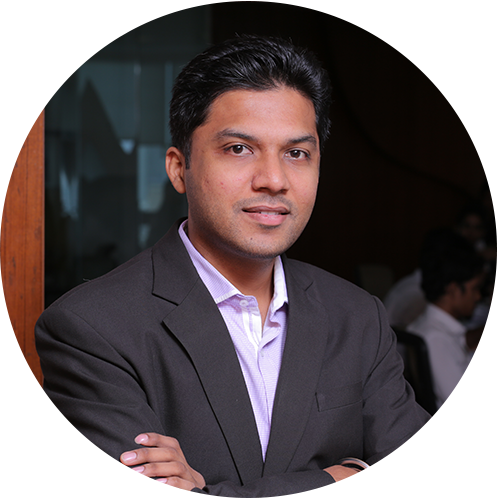 Prior to joining Svatantra, he worked at GrameenKoota, Axis Bank, and the Trident Group. His last assignment was with the corporate finance division at S V Creditline Pvt. Ltd.
Pranay’s love for database is the core of his career choice. 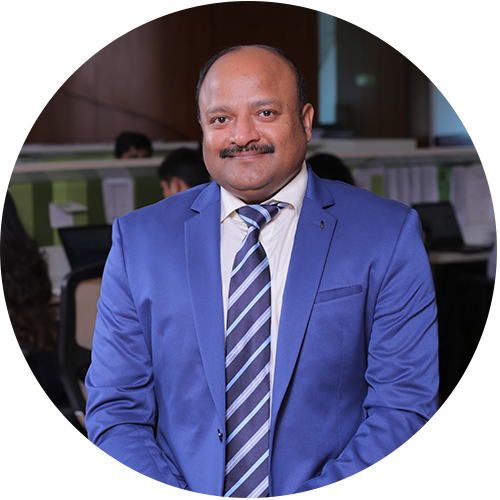 Likes to classify himself as a process oriented Engineer, has more than two decades of experience in the area of Service Operations, Project Management and Implementation. Travelled exhaustively in and around Asian & African Countries for various technology initiatives to streamline business process. Has in-depth knowledge about Banking and Finance domain, and has been a key resource in core technical project implementation and execution. An initiator and tech passionate persona defines Umang. He holds degree in Electrical Engineering and MBA from the reputed Welingkar Institute of Management Studies. A pro supporter of design thinking to address challenges and make customer experience inhabitable. 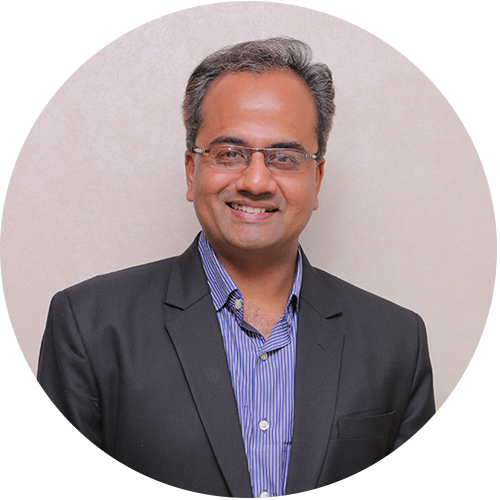 Prior to working with Svatantra, he was working as a lead for Aditya Birla Mgmt. Corp’s digital business. In this role he lead various initiatives in the areas of digital transformation and change management to enable the company adopt to newer technologies and achieve significant business value through use of technology. He has also worked as a key tech initiator with conglomerates such as New Work New Culture (Michigan) and Reliance Power. 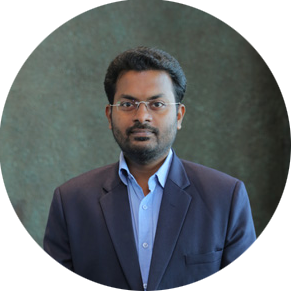 With an MBA Degree from Utkal University, Lolup has over 9 years of experience in the Banking and Financial Sector along with an expertise in project implementation, process and operations monitoring. Before joining Svatantra, Lolup worked for seven years at FINO PayTech Ltd. under various departments, most recent being that of a State Head, where he was responsible for UBI project implementation in Odisha. 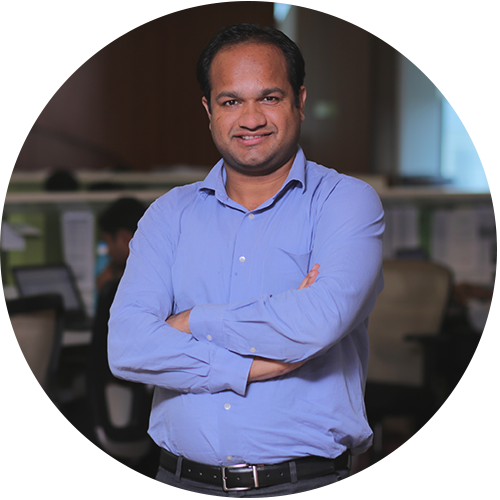 At Svatantra, he is responsible for backend operations and data maintenance for field operations. 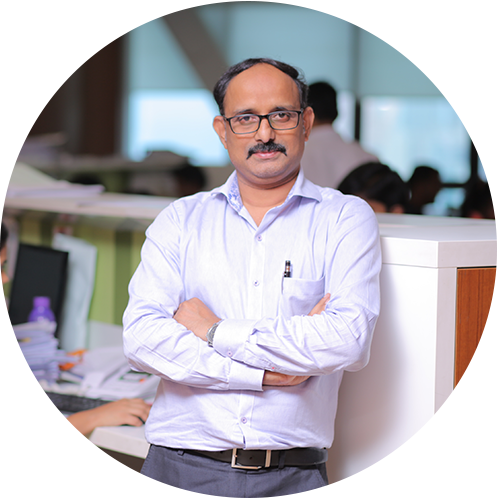 With an MBA in Finance Management and over a decade of experience, Vasudeva’s strength lies in verification of operational efficiency levels, conducting audits, evaluating internal control systems with exposure of recommending necessary suggestions to improve internal controls. Prior to joining Svatantra, Vasudeva worked at SKS Microfinance Limited, Xansa Technologies and iEnergizer Inc.
Rahul, Chartered Accountant and a Law Graduate, has over 7 years of Internal Audit experience across various industries. He was working with Aditya Birla Group before joining Svatantra Microfin. Integrity, transparency, and objectivity are the key fundamentals of his work ethos. 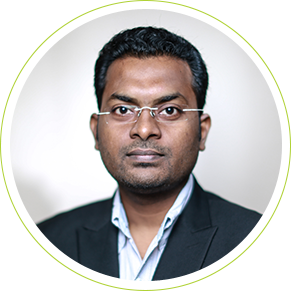 Rahul's expertise is in the area of Internal Auditing, Risk Assessment and Fraud Risk Management with an in-depth knowledge of business processes, risk and internal control framework for the Manufacturing, Service and Micro-finance industries. A qualified Company Secretary with an LLB Degree, Surinder has over 12 years of experience in the legal and secretarial domain. 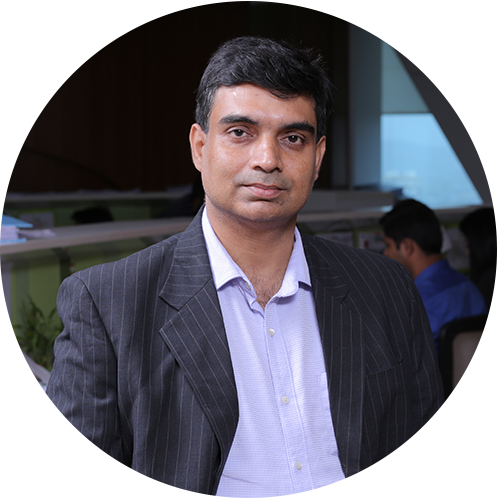 Prior to joining Svatantra, he worked at DLF Limited, Moser Baer and Magnum Power Generation. His last assignment was with S V Creditline Pvt. Ltd., a microfinance company, where he worked for five years as a Company Secretary, ensuring the secretarial and RBI Compliances. Kanupriya is a firm believer of constant innovation, continuous learning and well-planned processes for the success of an organisation. 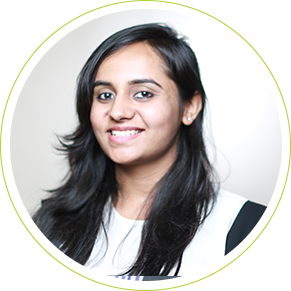 With a Post Graduate Diploma in Management from IIM Indore, she has previously worked with software giants like McAfee and SAP. An e-commerce enthusiast, Kanupriya has a keen interest in start-ups and is passionate about marketing, design and rural development using technology. 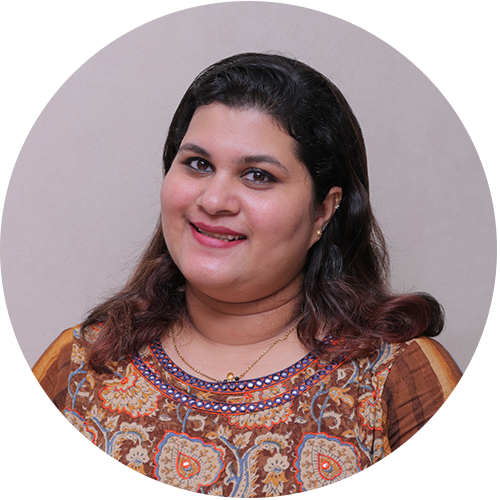 From recruitment to crafting new employee policies, Dhara plays the key role of binding the Svatantra team together. Her optimism and commendable people management skills have led to a strong, loyal and happy team that adheres to the organisations values. Her innovative ideas have enabled Svatantra to bridge the gap between the rural and urban mindsets.